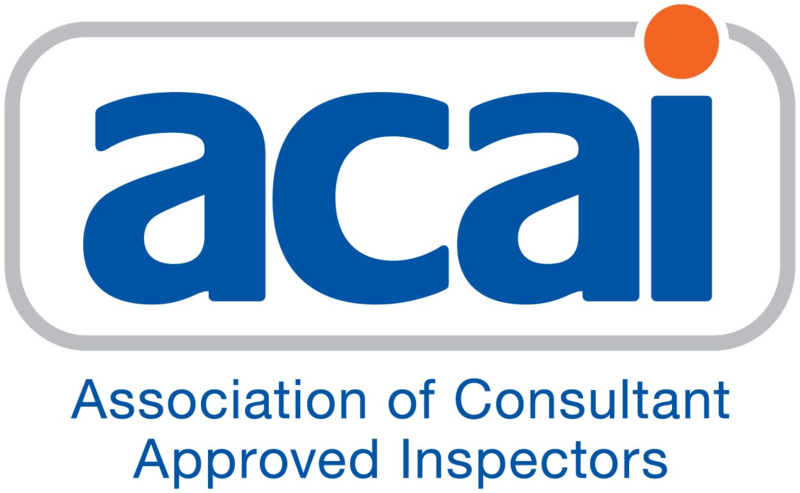 The Association of Consultant Approved Inspectors (ACAI) was formed in 1996 to increase awareness and understanding of private sector building control as a commercial and professional alternative to local authority inspectors. The ACAI is regarded as the voice of private sector building control. ACAI members are often called upon to contribute to research conducted by The Department for Communities & Local Government and other Government bodies and are active in the lobby for better regulation. The ACAI works closely with the Royal Institution of Chartered Surveyors (RICS), Chartered Association of Building Engineers (CABE), Chartered Institute of Building (CIOB) and Local Authority Building Control (LABC) in the Building Control Alliance (BCA), which gives one industry voice. That delivers safe, healthy, accessible and sustainable buildings for current and future generations. That works with the construction industry to ensure compliance. Based upon the principles of risk assessment and independent third-party checking. A service which is accountable to a single regulatory and licensing body which has the power to investigate complaints and, if necessary, to discipline or withdraw licenses to operate. That is delivered by licensed Building Control Bodies (BCB’s) all subject to the same requirements in terms of competence, conduct, training and CPD, insurance and performance monitoring. Where standards are rigorously monitored, the results published and new standards developed to ensure the highest standards of consumer protection. Membership meetings are held twice a year in London and Birmingham. Honorary officers are elected by the Association’s membership at the AGM.